StormPros specializes in beautifying and restoring residential and commercial properties. 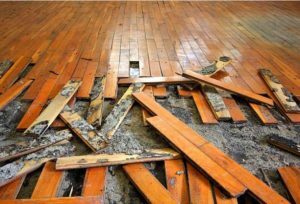 Whether or not your home or business got affected by a storm, we’ll be here to meet your flooring needs. 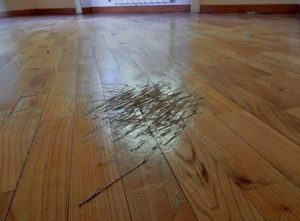 We use SUPERIOR ENGINEERED HARDWOOD FLOORING sourced from only the best manufacturers. 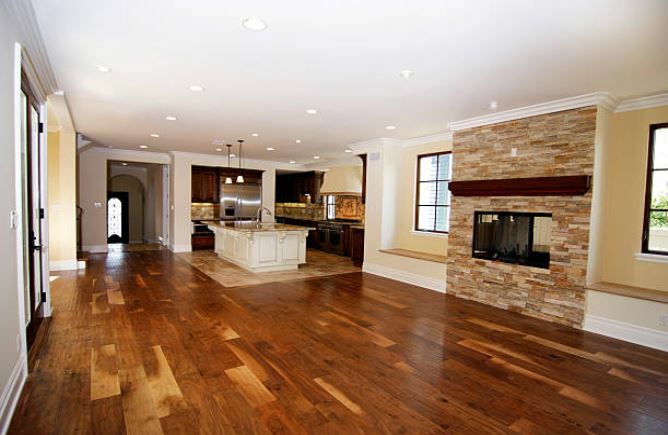 Our Allen wood flooring design experts will help you pick the right wood floor for your spaces. 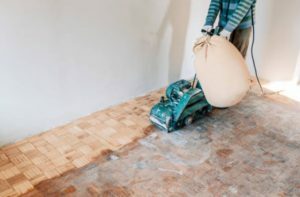 Why Hire StormPros for Your Allen Flooring Needs? Previous clients HIGHLY RECOMMEND us for our work quality. We explain everything you should know about the project. You get to choose what you like based on our flooring selections. Yes, we offer a reasonable price for the long-term value you get. We guarantee our labor and materials with good warranties. At StormPros, we make your satisfaction a top priority. 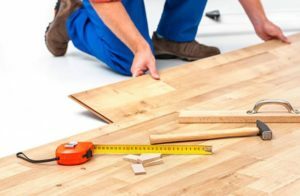 Let’s discuss your wood flooring installation ideas. Call us now at 214-227-2763 and get your FREE ESTIMATE.